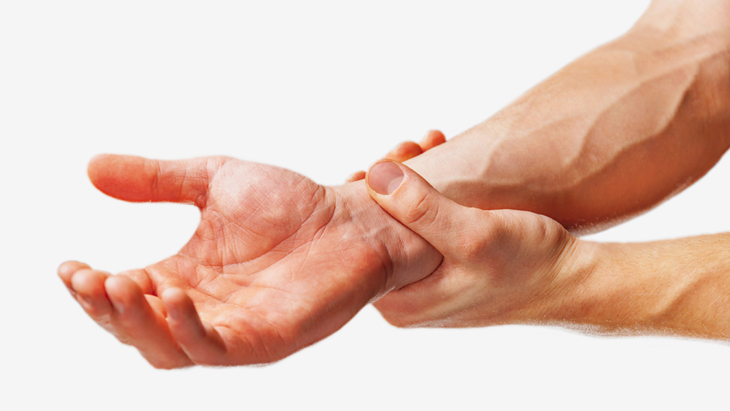 Hand arm vibration syndrome (HAVS) is a condition where there are changes in sensory perception leading to numbness of the fingers and overwhelming muscle weakness. The prolonged use of vibration tools or machineray are the usual causes of hand arm vibration syndrome. Treatment includes cessation of working with power tools or vibrating tools and rest of the affected limb.